Injection of high-speed plasma flows into a region with a magnetic field created by a current-carrying ring conductor is considered. Analysis is performed on the basis of MHD equations expressed through the vector potential of the magnetic field with allowance for the electric conductivity, thermal conductivity, and radiation transport. 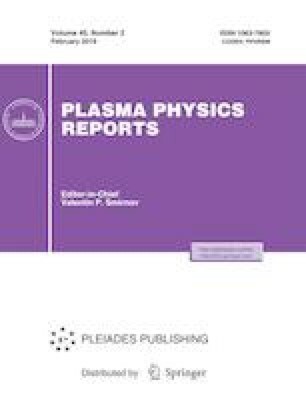 The results of numerical experiments demonstrate the possibility of using plasma accelerators as injectors for magnetic confinement devices. This study was supported by the Russian Science Foundation, project no.16-11-10278.